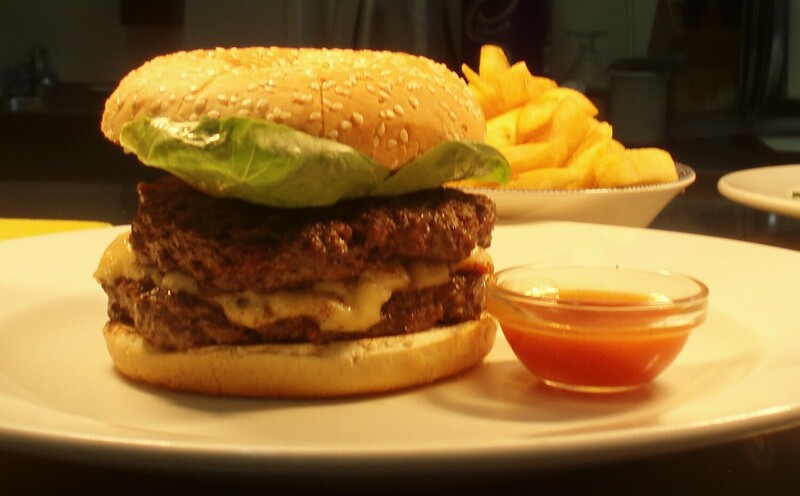 6oz burger cooked to your liking in a seeded bun with lettuce, tomato and dill pickle, served with chips or side salad. Additional toppings are extra. Pint of any real ale, lager or cider - can be changed for a 175ml glass of house wine or a soft drink. To reserve a table call 01420 511247, contact us or message us on Facebook. 24th December - 12 noon to 12 midnight. 25th December - 12 noon to 2pm only. 31st December - 12 noon to 3pm and 5pm to 1am. 1st January - 12 noon to 4pm only. Earn points each time you dine with us and enjoy extra rewards along with Birthday offers. Every Thursday evening at The Selborne Arms. 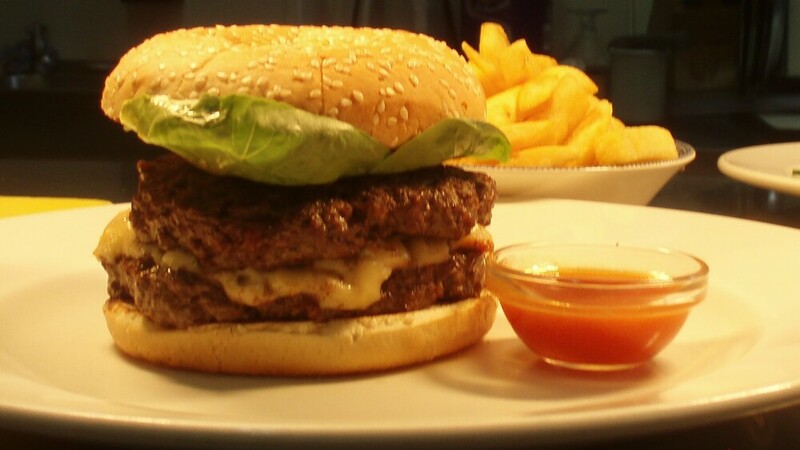 6oz burger cooked to your liking in a seeded bun with lettuce, tomato and dill pickle, served with chips or side salad. Nick and Hayley Carter and all the staff welcome you to The Selborne Arms, located in the beautiful village of Selborne in the South Downs National Park. A traditional village pub with real fires and a friendly atmosphere.